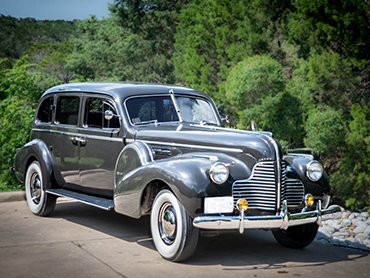 Our classic limousine business, Austin Classic Limo is required, by Austin Transportation Department, to have at least one “stretch” limousine in our fleet in order to obtain operating authority. 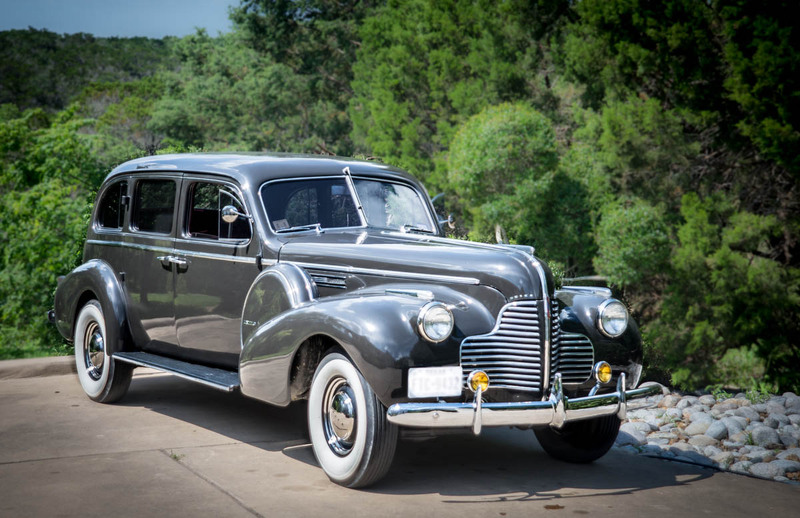 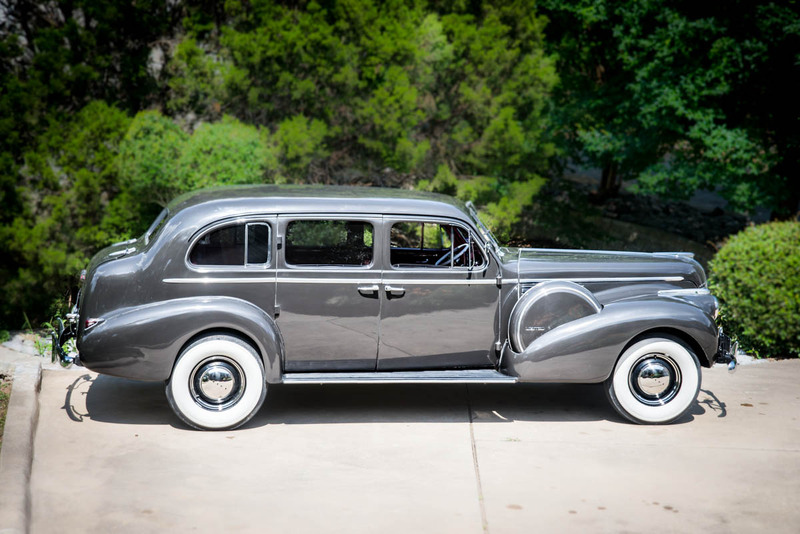 After a multi-year search we discovered this very rare (less than 1,000 manufactured in 1940), true limousine for sale in Iowa, which met the requirements of the city. 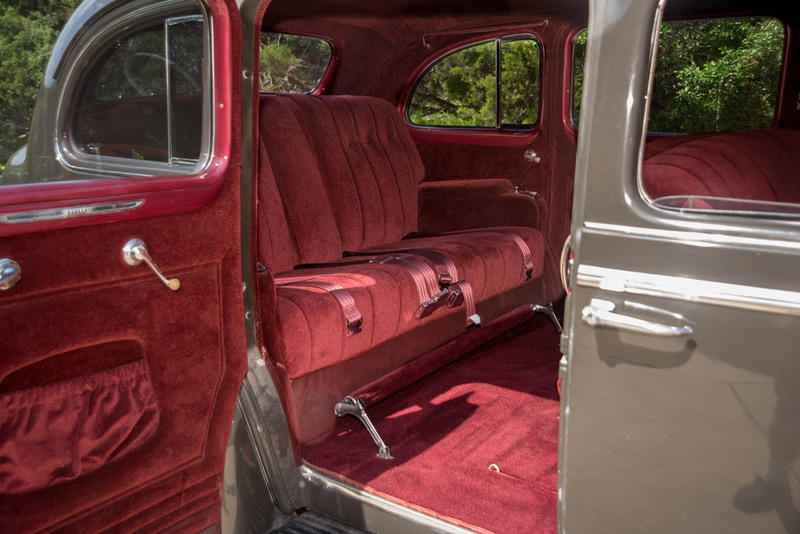 It has a second row of “pop-up” seats in the rear compartment to accommodate seating for up to 8 occupants (including driver). 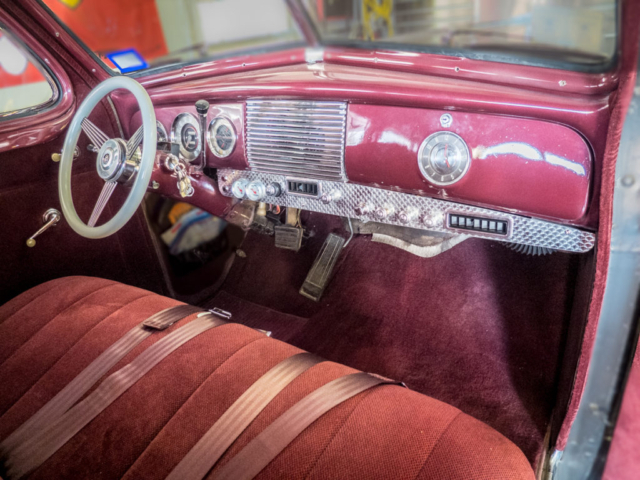 Our car was a “work-in-progress” when we acquired it.. Physically partially completed, and a half-assed drivetrain conversion, utilizing the engine, transmission, rear axle, steering column, and power brakes system from a donor 1972 Buick Electra (including 455 CID V8 engine). 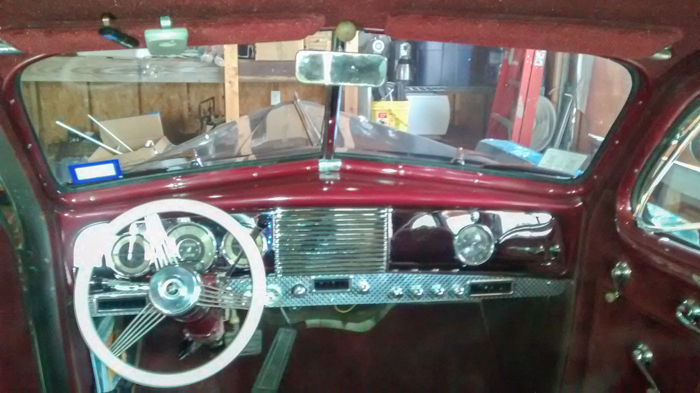 It required a long completion process of just over a year, with the car virtually fighting me all the way. Fortunately, the effort has been worth it, and the Buick has proven itself to be very reliable, and is in high demand by our limousine clients (primarily wedding participants).